we offer full range sizes, pressure levels FRP water tanks, we match all accessaries such as Water Distributors and control Valves if you need. Our water treatment tank with FRP liner offer a solution for the applications requiring corrosion-resistant and low price. 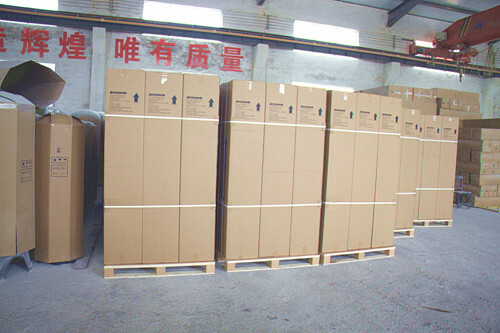 The tank apply to treatment and storage of household, commercial and industrial water. Due to the unique features of FRP, the tank have the perfect corrosion-resistant performance. Multiple opening types, sizes and inner liner materials offer many choices for clients to meet requirements sufficiently. our engineer can design and supply all the special vessels just according to your sketch or description. 3. Centralized Filtration System for high rise residential and commercial buildings such as residence, high rise office building, hotels and resorts. Pentair FRP Tank. 100psi and 150psi. diferent sizes for industrial water treatment system. we offer full range sizes, pressure levels FRP water tanks, we match all accessaries such as water distributors and control valves if you need. Contact us if you need more details on Fiberglass Water Filter Tanks. 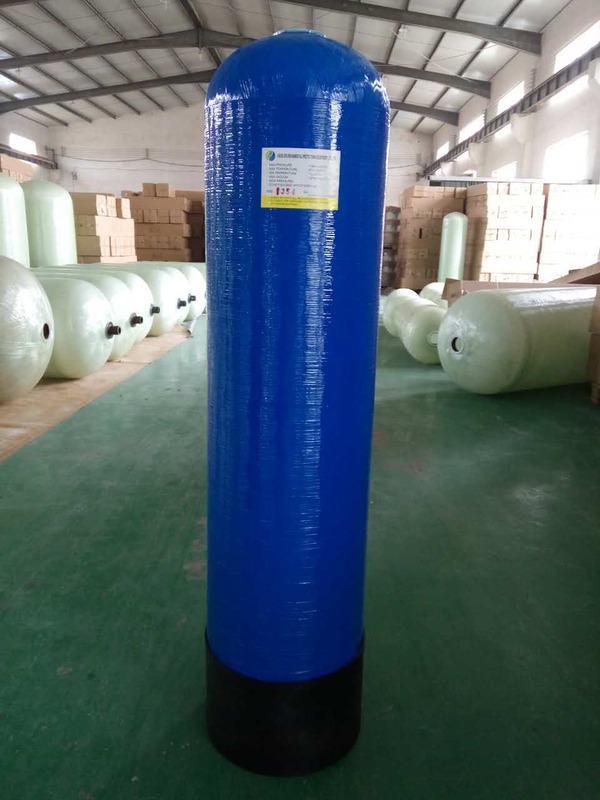 We are ready to answer your questions on packaging, logistics, certification or any other aspects about Fiberglass Pressure Tank、Water Treatment Frp Tank. If these products fail to match your need, please contact us and we would like to provide relevant information.